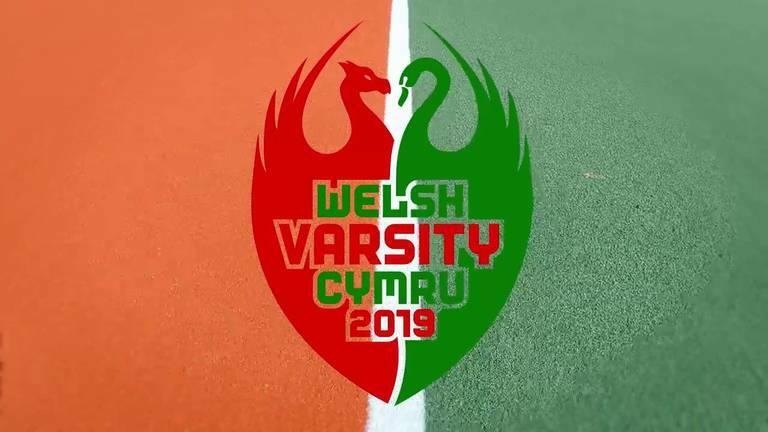 This week we have the first appearance of the youth & junior athletes to throw into the mix alongside our senior athletes! 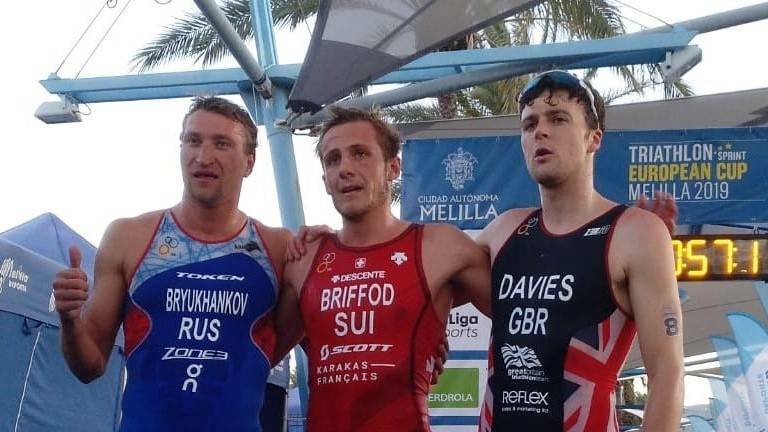 Wednesday 10th April saw Cardiff and Swansea go head to head for the 3rd official Triathlon Welsh Varsity. 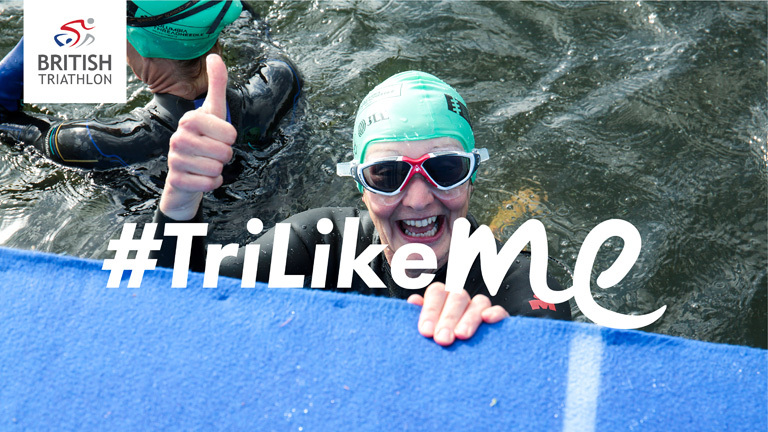 WIN an exclusive Triathlon training holiday for the whole family this Easter!! 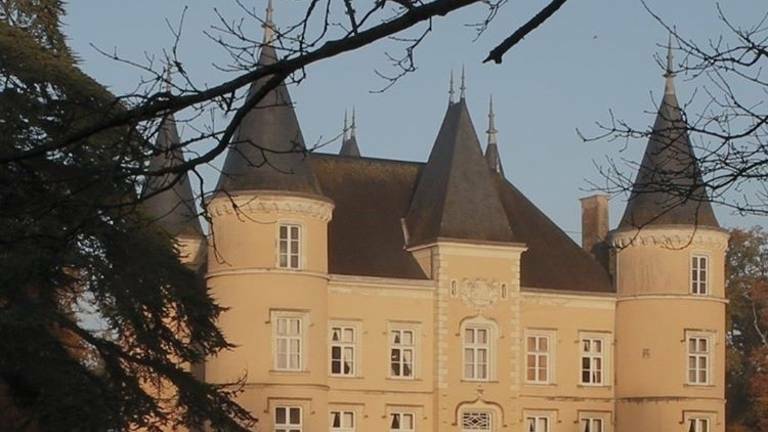 Want to be in with the chance of winning a family trip to Chateau de la Motte Henry, a state of the art leisure facility set in a mid-19th Century French Chateau in Arquenay, France this Easter worth up to £5,000?? All you have to do is enter Bala Big Bash by the 2nd April 2019. 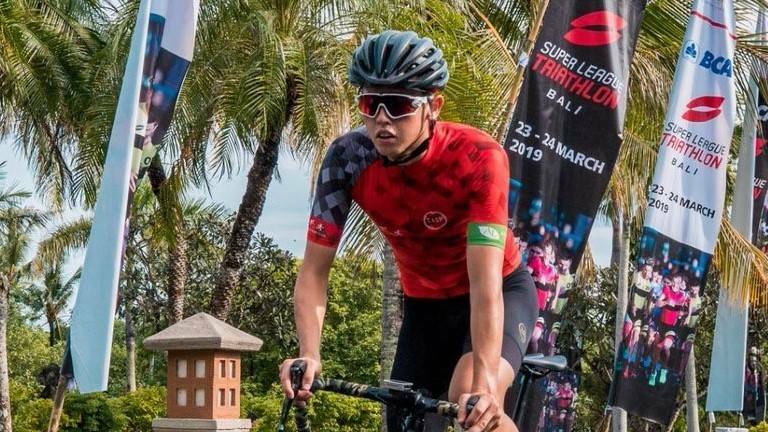 We are now fully into the swing of race season, so there will barely be a week that goes by without some elite level action somewhere in the world. 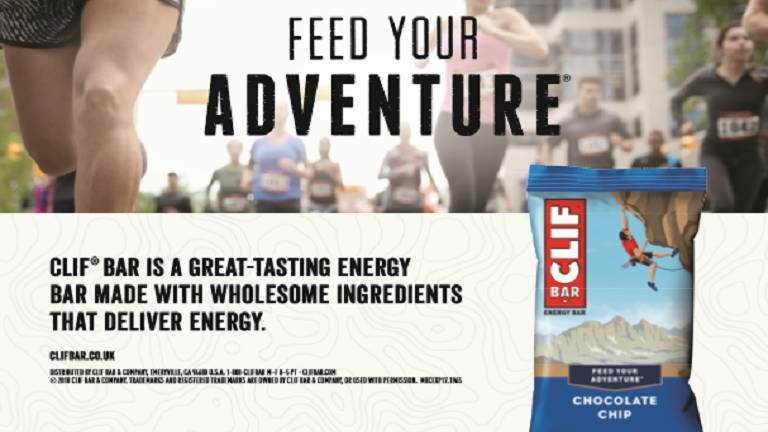 We will keep you updated with all the results as they come in! 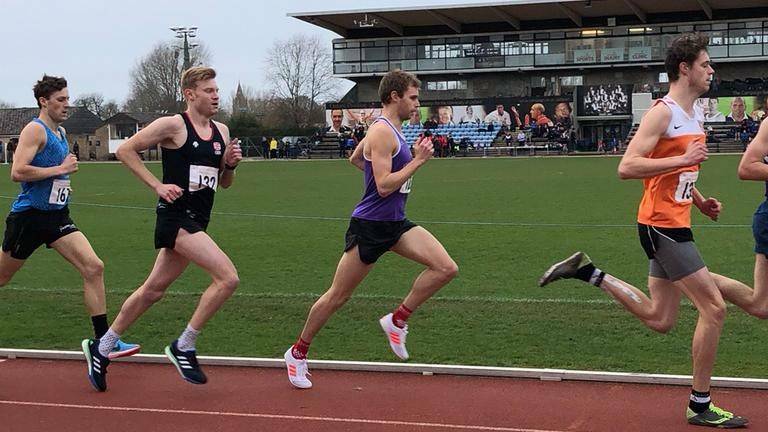 NTPCW athletes took home the top honours at the BUCS Biathlon this year, with both Cardiff Met and Cardiff University students producing some strong performances. 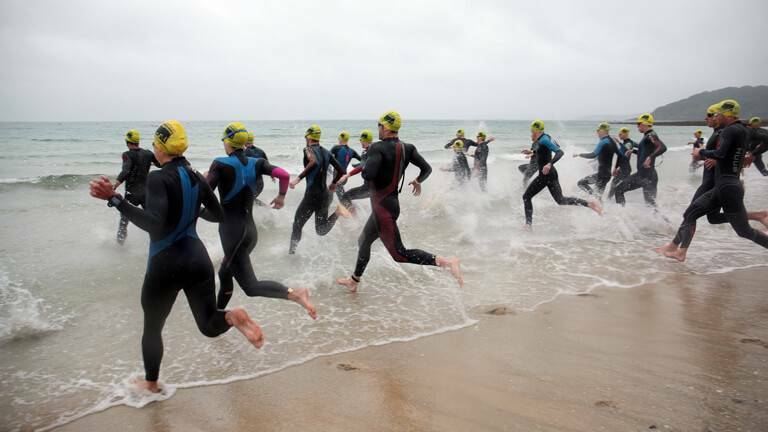 The athletes raced over a 1500m run, followed a couple of hours later by a 200m swim. 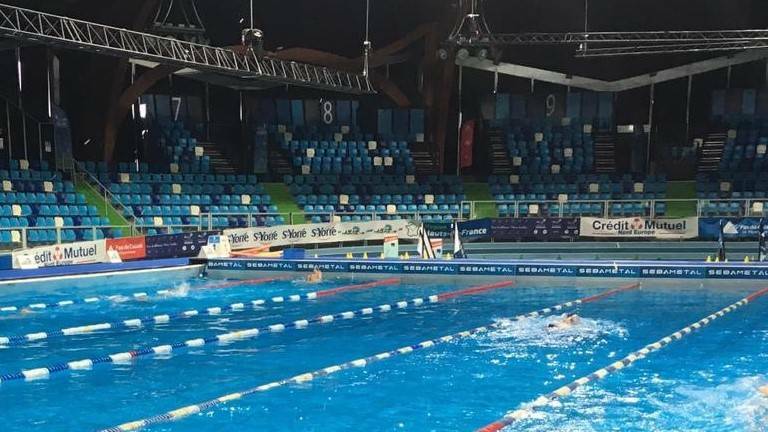 Zoe Thomas and Morgan Davies kick started their 2019 seasons with strong performances in ITU events in France and America this weekend. 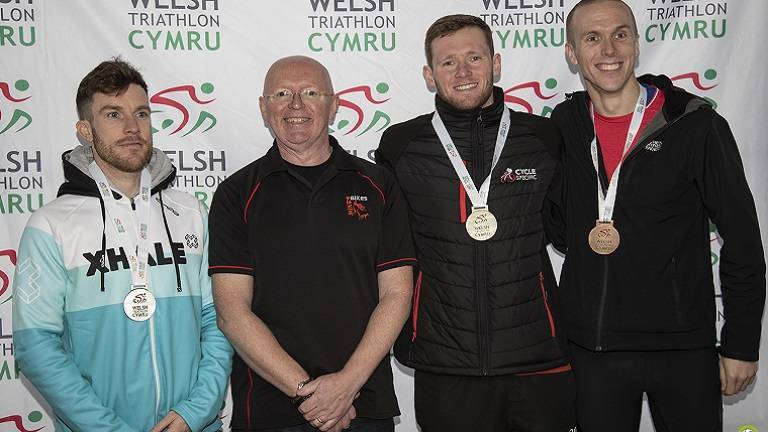 Liam Lloyd completed a lightning fast course record at the Welsh National Duathlon Championships, held this year in Neyland with the Pembrokeshire Duathlon in a time of 55.42, whilst Pembrokeshire’s own Catherine Marks took the ladies title in 1:12:49. 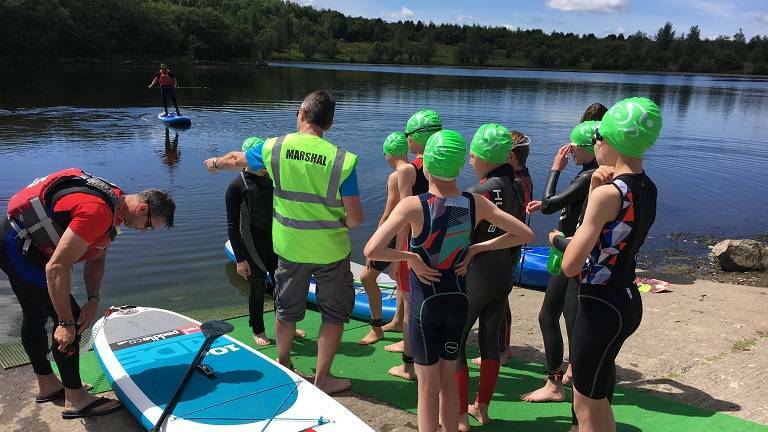 The 2019 SWYD Triathlon at Barry Island is not only the Welsh National Sprint Championships and an ITU Age Group Qualifier for Edmonton, but it also sees the launch of a new pilot scheme, a ‘Welsh National Championship’ representative team known as ‘Tim Tri-Cymru’. 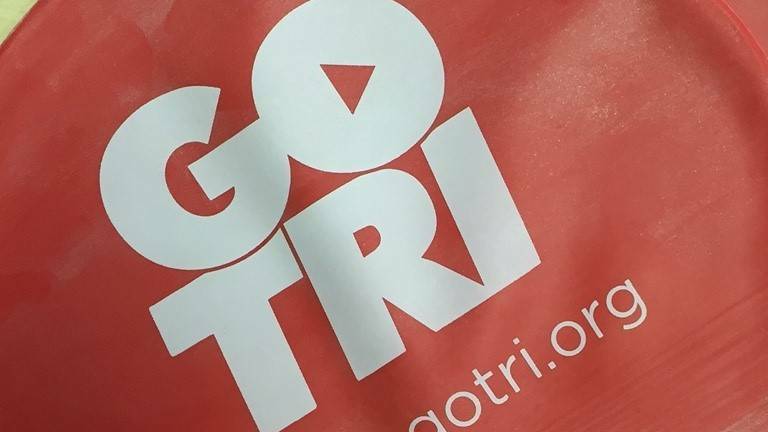 GO TRI is a fantastic offer which provides participants aged 8 to 80 the chance to take part in Triathlon and its related multi-sport opportunities in a fun, friendly and welcoming environment.